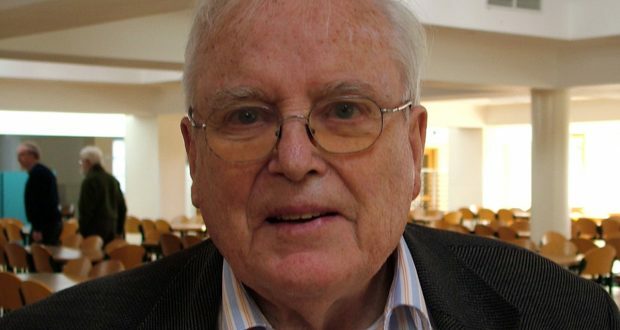 Paddy Crowe SJ died peacefully on Tuesday morning, 4 July, in the wonderful care, love and compassion of the staff at Cherryfield Lodge Nursing Home, Milltown Park, Dublin 6. At his funeral mass in Milltown Park Chapel on 6 July, former community member and friend Bruce Bradley SJ gave the homily. He was buried in the Community Cemetery in Clongowes, Clane, Co. Kildare. Born on 5 March 1925 in Edenderry, Co Offaly, Paddy was the oldest boy in a large family. He was educated at Clongowes Wood College SJ in Co Kildare before entering the Society of Jesus in 1943. 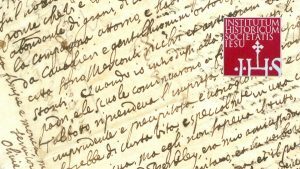 Early on, it was thought he would make a good professor of philosophy, but he had a more active interest in schools. He soon found himself working in education under various roles. 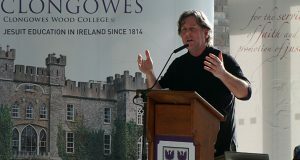 At Clongowes Wood College SJ, for example, he became teacher, prefect, rector, and eventually headmaster. 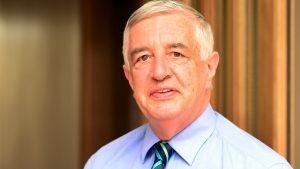 He served as Director of Education Policy and Education Delegate for the Irish Province and worked at several other schools, including Crescent College SJ and Mungret College SJ in Co Limerick, and Belvedere College SJ, Gonzaga College SJ, and Greendale School in Dublin. 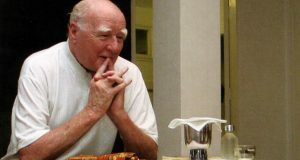 Referring to his personality, Fr Bradley said: “He was an extrovert and had such a sense of humour. He was bravely adventurous, who loved to travel, have new experiences and make new friends”. 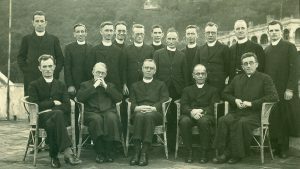 “Educational value,” Paddy said once, “is based largely on personal contact of good people with the young.” Fr Bradley, who worked with him for many years, noted: “In all the schools where he served, he was demanding and firm, but fair. He lived in the continual tension between the old and the new, always reading, questioning, and seeking to move on”. One of his former students commented: “You always knew where you stood with Fr Crowe”. 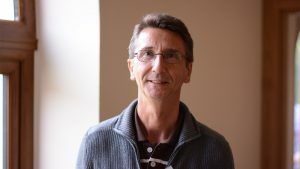 Paddy was consultant to Fényi Gyula Jesuit High School, the only Jesuit school in Hungary, founded in 1994. He was heavily involved in the University of Scranton (USA) Scholarship Scheme, which led in time to his honorary doctorate in education, of which he was justly proud. 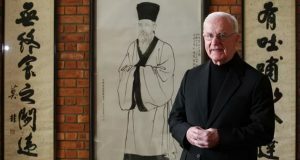 Later from 1998 to 2009, he returned to Clongowes where he lived among his Jesuit community; acted as spiritual father for students; assisted in a local parish and ministered to the Holy Family Sisters. His mind remained very alert as his physical health deteriorated. As one friend said of him: “He was a great man to have a conversation with but a terrible man to play scrabble with”. He also retained a great interest in computers and loved using up-to-date devices. 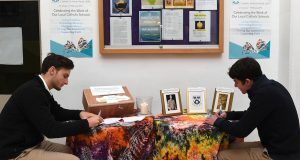 His passing is deeply regretted by his family, Jesuit companions, friends, former colleagues and his many students, some of whom posted warm tributes on Facebook. Fr Bradley concluded: “As Paddy arrives at last at the father’s house, we can rejoice with him and for him. Paddy, go without fear. Amen”.